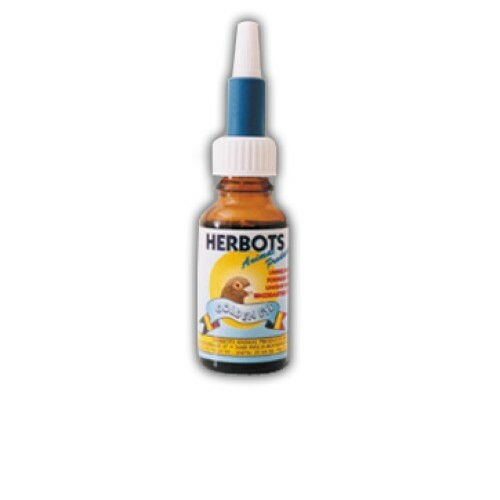 Golden Eye Drops are eye drops that have been especially developed for pigeons. - The eye drops should be administered 3 or 4 times a week, before as well as after the flight. - With the membrane: 7 days.